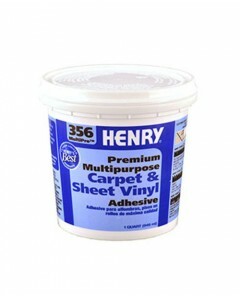 5 3/4 in. 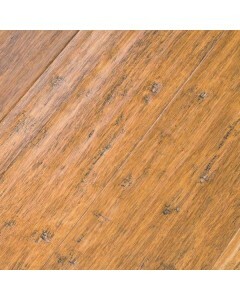 Engineered Hardwood Wide Plank CALL FOR BEST PRICE - 877 864 1888 / 781 535 9697. 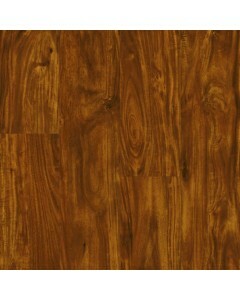 Premium Wood Looks with an Exquisite Piano Finish. 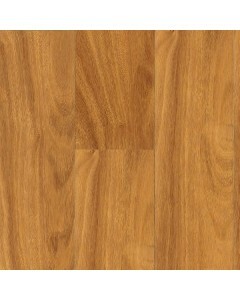 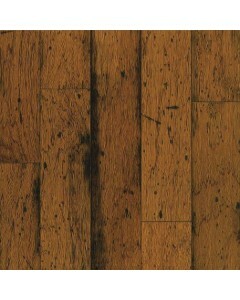 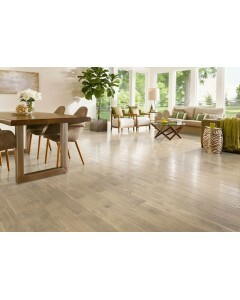 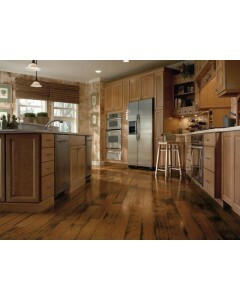 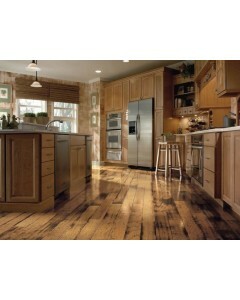 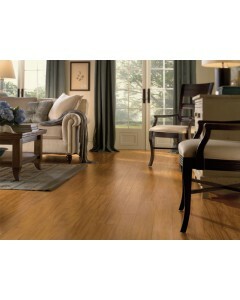 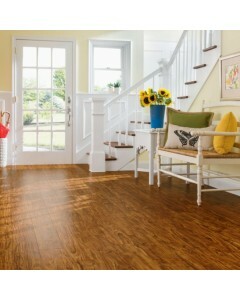 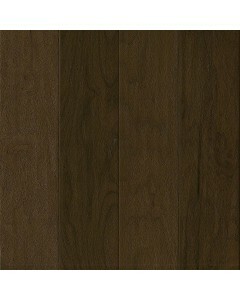 Laminate flooring in the style of domestic and tropical exotic hardwood. 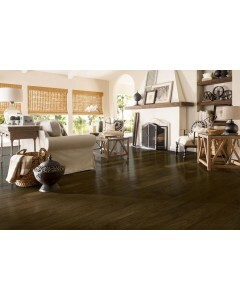 Select from classics like Maple and Cherry or exotics like Tigerwood and Brazilian Jatoba, each with a smooth, high-gloss finish. 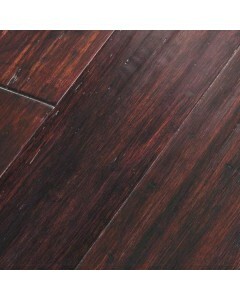 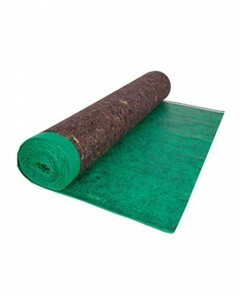 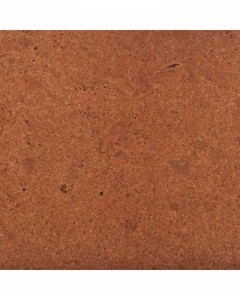 with a solid feel, sound absorption and lasting scratch and wear resistance. 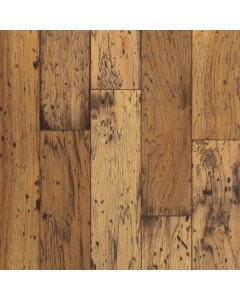 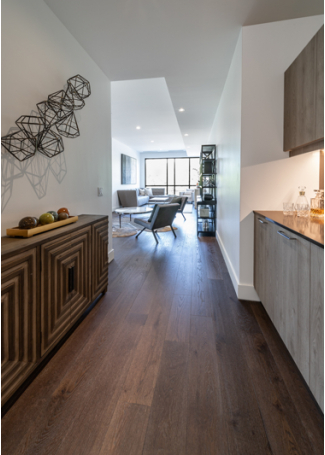 Available Dimensions: 4.92"
Maple - Aspen 3/4" x 3-1/4"
Scraped hardwood flooring that's ruggedly beautiful and built to last. 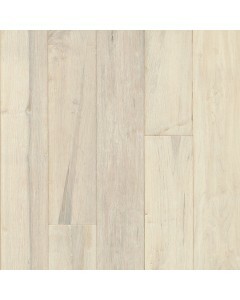 Crafted with a proprietary, random scraping technique, every board is one-of-a-kind and features the industry's most authentic visuals. 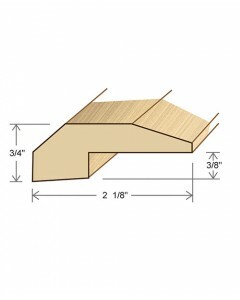 Available Dimensions: 3-1/4", 5"